The Rainpal - The First Ever Electric Wiper For Helmets! 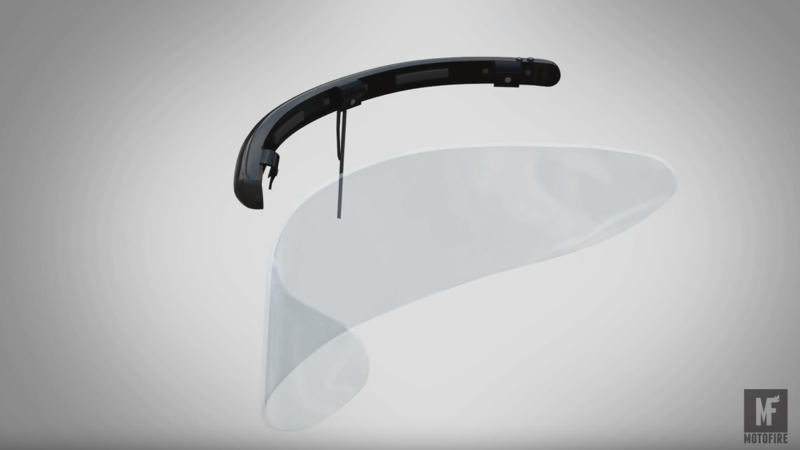 The Rainpal – The First Ever Electric Wiper For Helmets! The gadget you are looking at is known as Rainpal and you can attach or detach it in 2 seconds. The device fits to just about any helmet, it gives you multi-speed visor wiping, wiper delay and visor cleaning spray, and it’s tested up to 100 mph (160 km/h). The visor wiper activates either using a button on the device itself, or by using a wireless kit that sits on your handlebar. Rainpal charges via USB, with each swappable battery pack lasting about 90 minutes in continuous wipe. Objectively, this is a practical gadget for better visibility on a wet ride. Airbagged race trailer – load even the lowest cars out there! An All Out Performance By Sarah Lezito At The StuntGP 2015 – Is She The Best Female Stunt Rider Ever?? The craziest drifting car tandem of all times!- GoPro style! Turbocharged Go Kart Powered By An Insane 4-cylinder Turbo Engine!